Old West Federal Credit Union in Burns, Oregon. 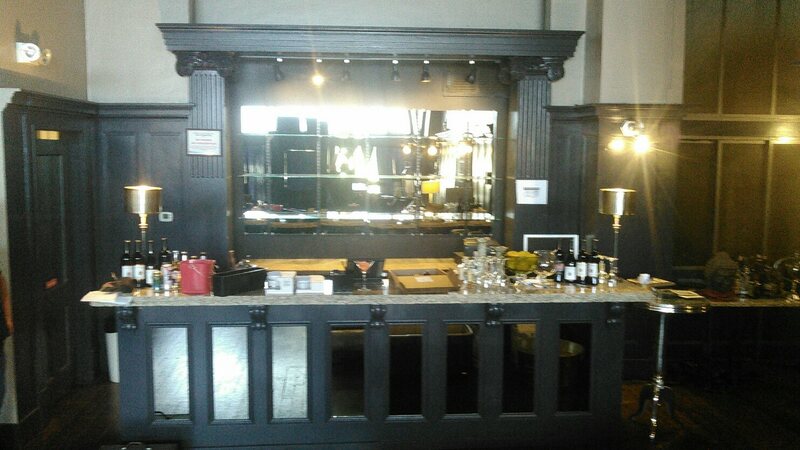 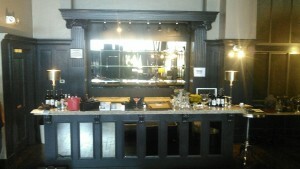 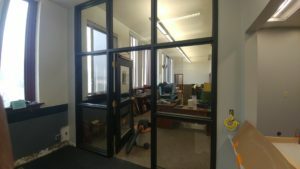 Installed new mirrors in this bar for Main Street Studios in downtown Walla Walla. 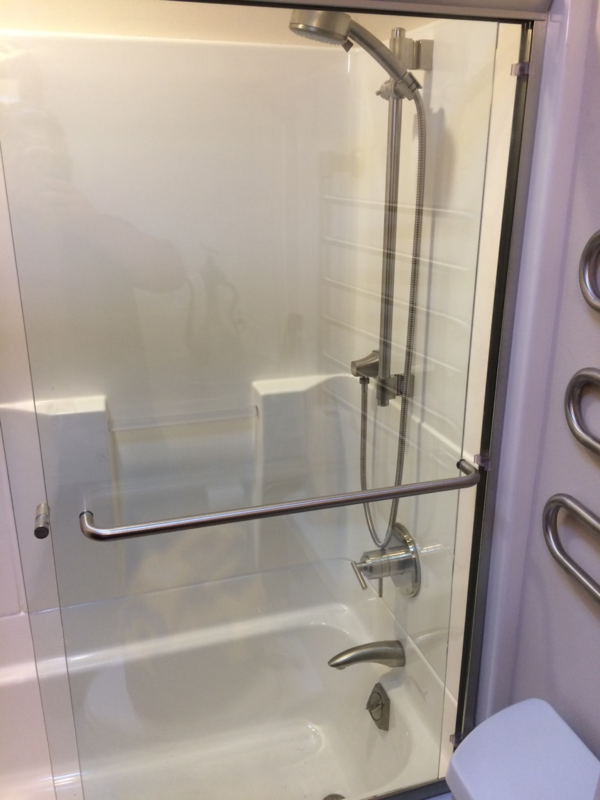 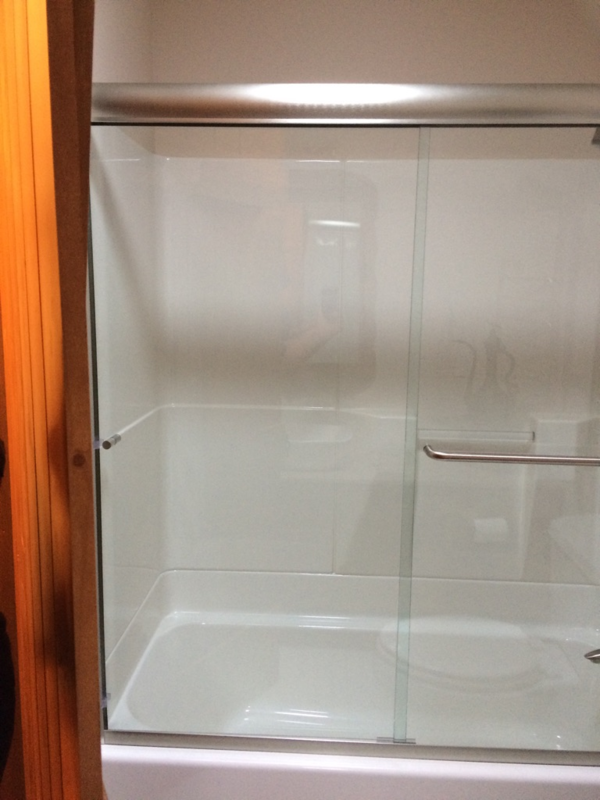 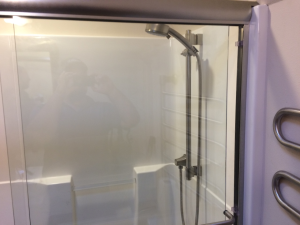 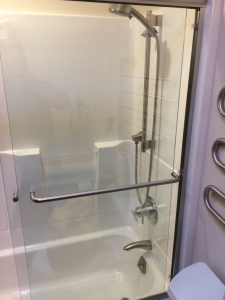 Brand new shower door installed in a residential home by our team. 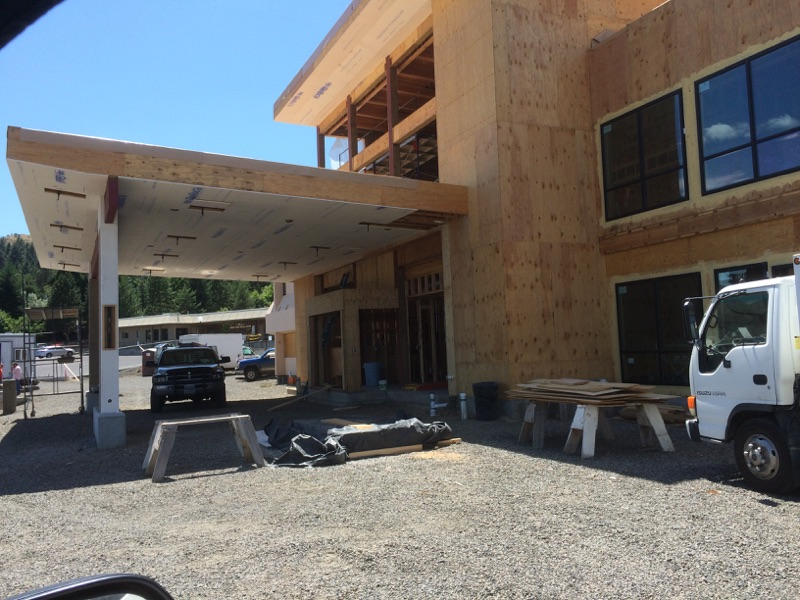 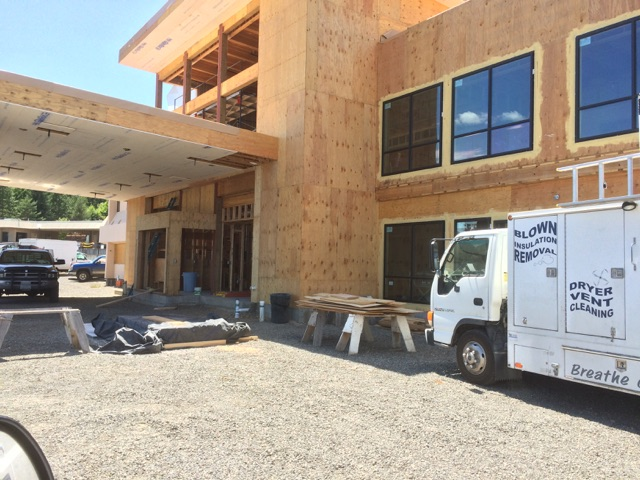 A work in progress at the Grand Ronde Memorial Hospital. 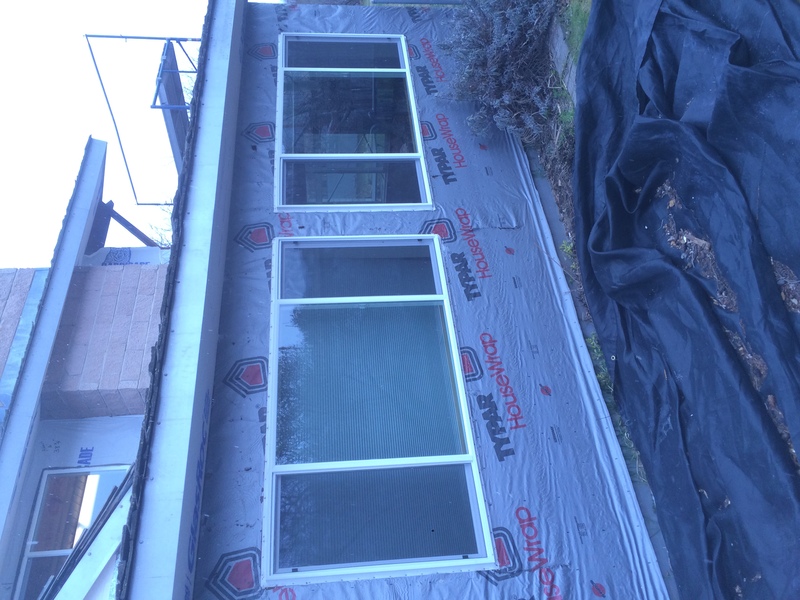 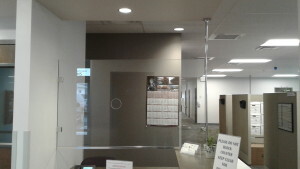 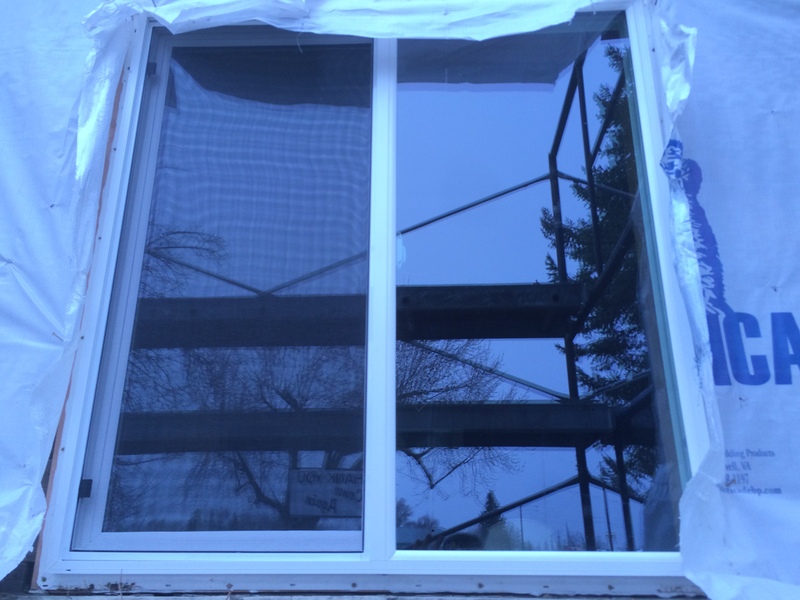 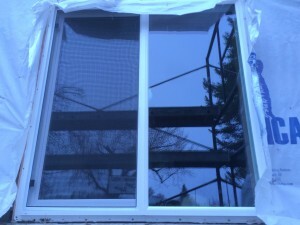 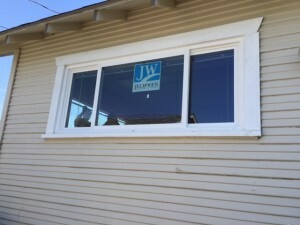 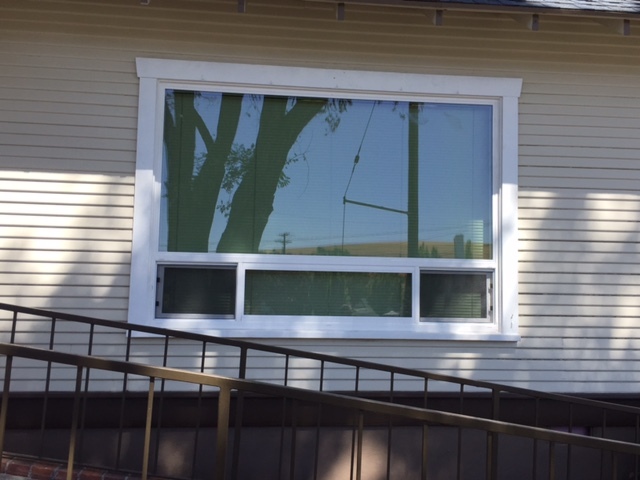 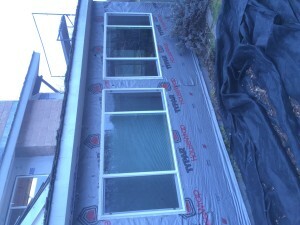 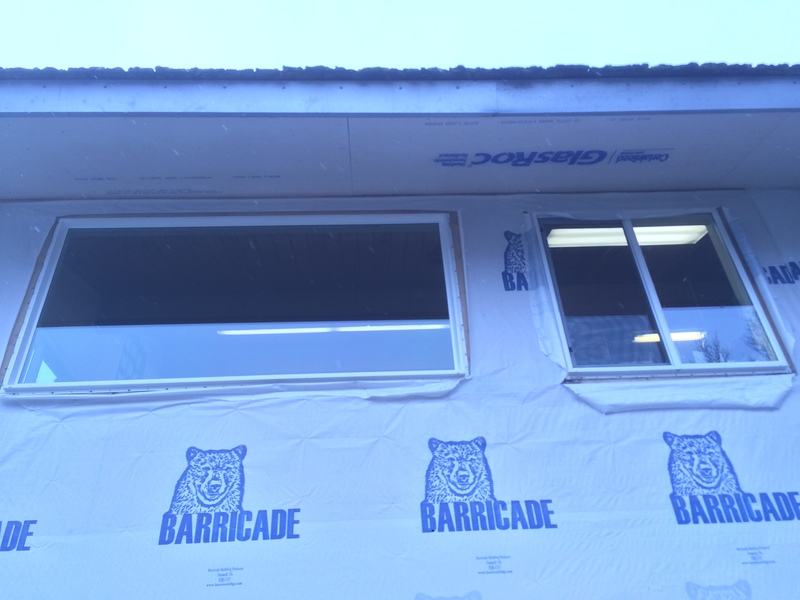 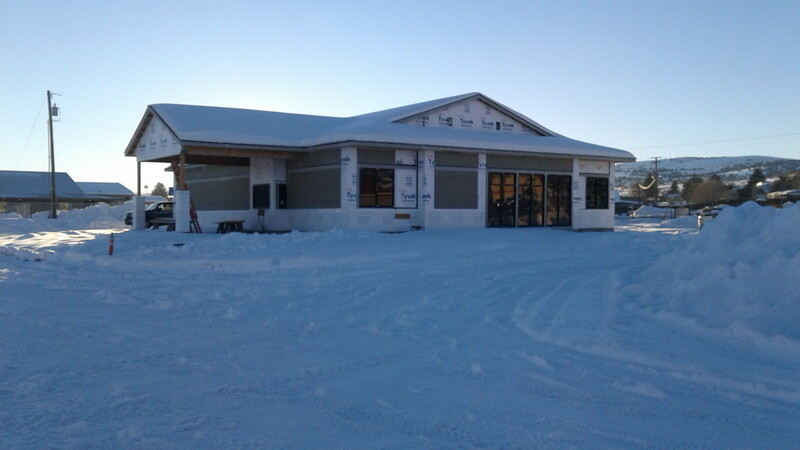 Installed front and back windows at Roff Real estate. 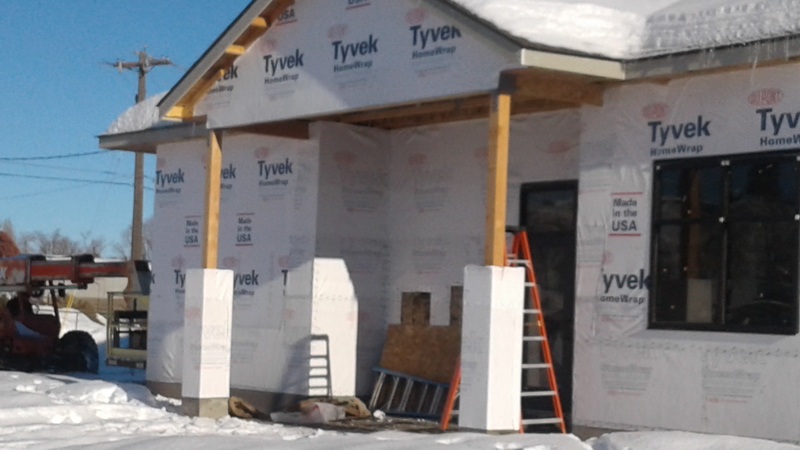 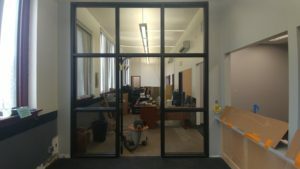 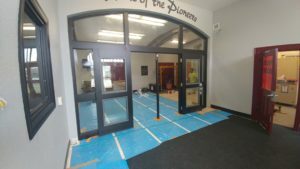 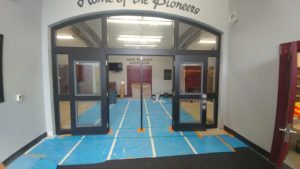 Milton-Freewater school upgrades installed in 2018.